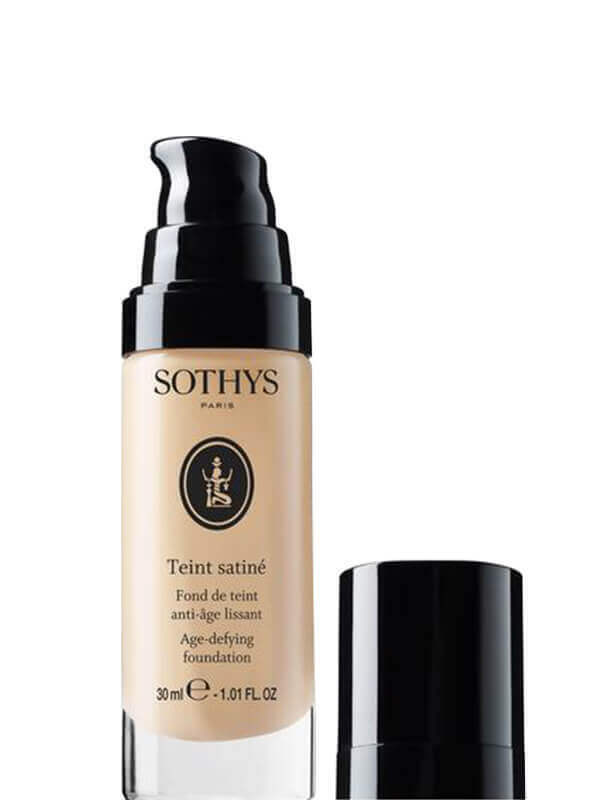 Use the Sothys Satine foundation for a younger looking complexion and smoothing effect. A fluid foundation with a medium coverage and satin finish. 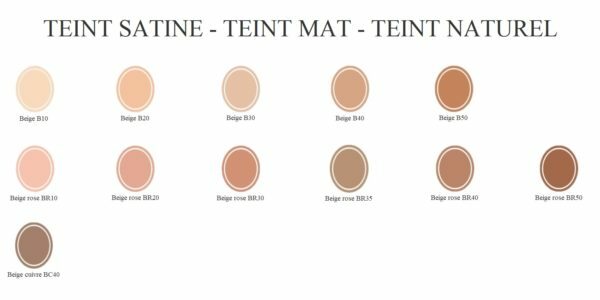 Available in 12 colours. Packaged in a 30ml glass pump bottle. Candle Bush Extract – Anti-aging, Anti-free radical effect. Complex of 3, 6 and 9 – Moisturise, sculpt and revitalise. Soft Focus Powders – Wrinkle concealing and illuminating effect. 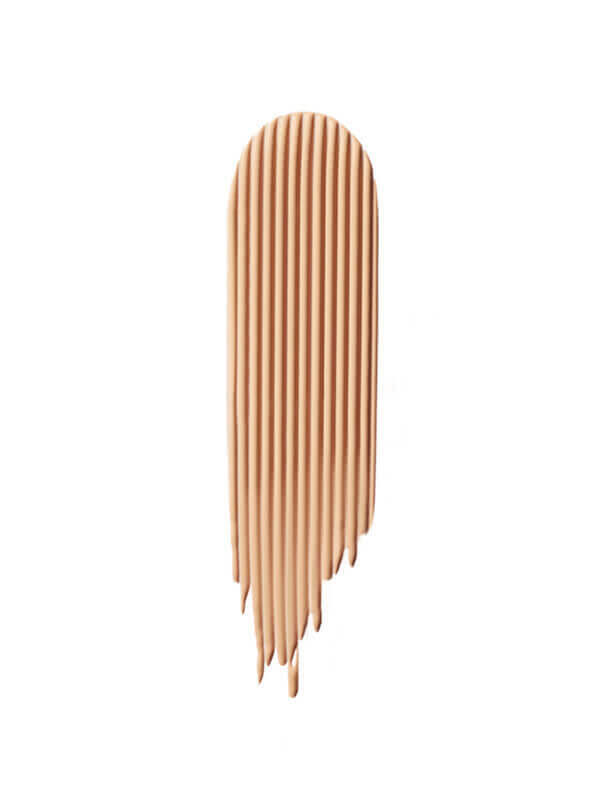 Apply following your treatment cream with fingers or the Sothys foundation brush.